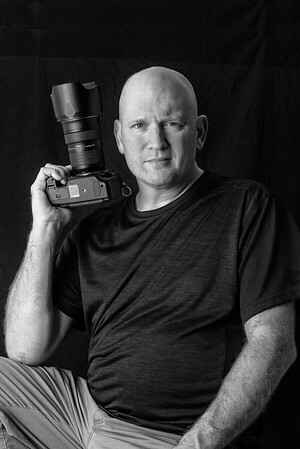 I am a West Virginia based Photographer. 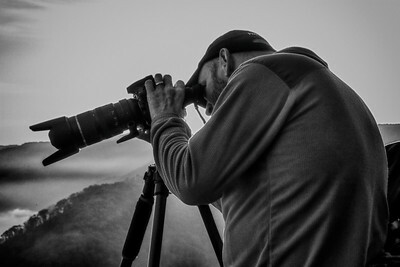 I shoot weddings, sports and portraits but my passion for photography came from my love of the outdoors. I started photography back in high school. I cut my teeth on an old Minolta 35mm film camera. We learned how to roll our own film, develop it and use a enlarger in a darkroom to make our prints. I loved the challenge that photography gave me. As time went by and life got in the way I got out of photography. After about 15 years I decided to get back into it and I have been enjoying it ever since. I enjoy Landscape and Wildlife photography because it gives me a chance to get out and photograph God’s amazing creations. I currently reside in Fairmont, West Virginia with my wonderful wife Jennifer and my amazing daughter Sarah. Living in Fairmont I am only 2 hours drive from some of the most beautiful places in West Virginia. This allows me some amazing opportunities to photograph landscapes and wildlife. I am a Certified Professional Photographer by the Professional Photographers of America (see video below for more info). I also volunteer as a Now I Lay Me Down to Sleep photographer.